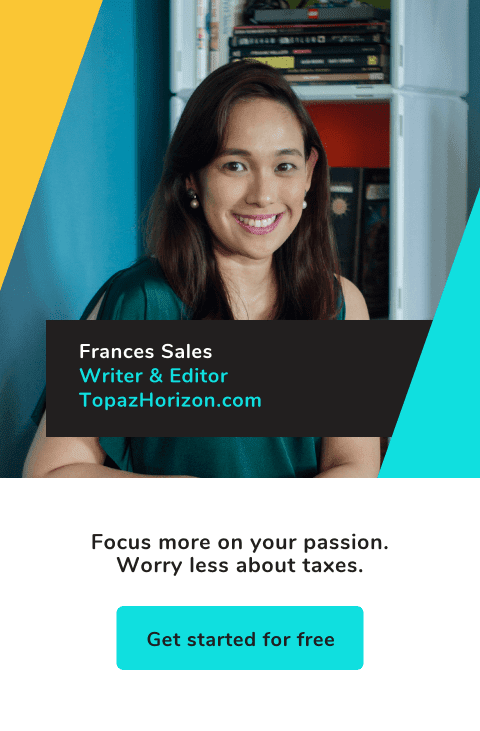 TOPAZ HORIZON: Get your iPhone 6 from Smart naaaaaa! If you're an Apple user like me, you must be one of those looking forward to the release of the new iPhone 6 and iPhone 6 Plus tomorrow by Smart Communications, Inc. Smart is still accepting pre-orders for the phones. They'll be available tomorrow, November 14, 2014! Pre-order is available through the Smart Online Store. 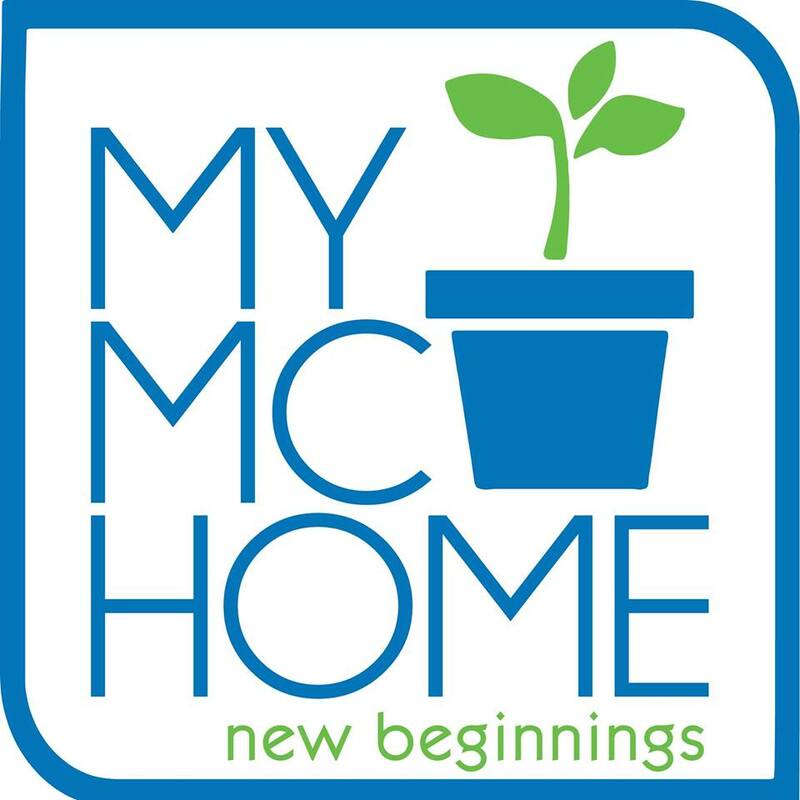 ATM is now accepted as a payment method. 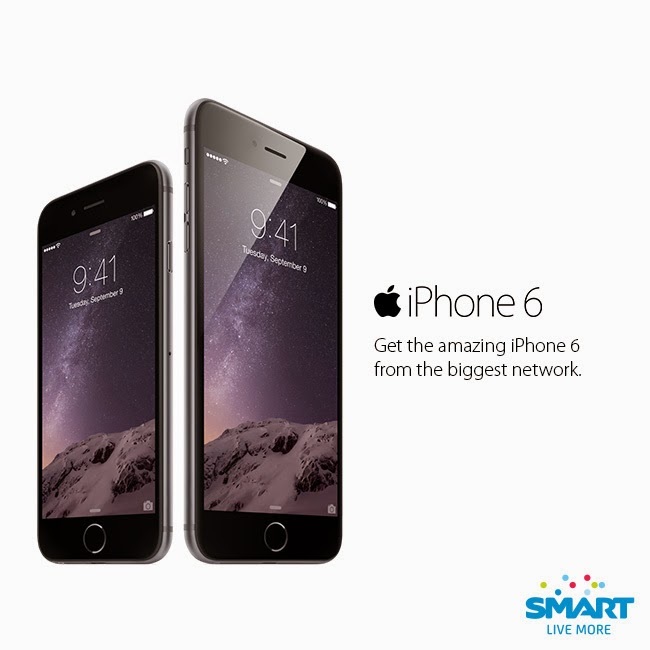 Feel free to check out the iPhone 6 and iPhone 6 Plus from November 14 to 16. Smart will take care of your ride to and from selected Smart Stores in Metro Manila for FREE! Download the Uber app on your phone, book a ride, and enter the promo code: SMARTIPHONE6, and your ride is FREE! New Smart Postpaid subscribers have the exclusive privilege of choosing a customized phone number from a particular number series, provided that the number is still available. 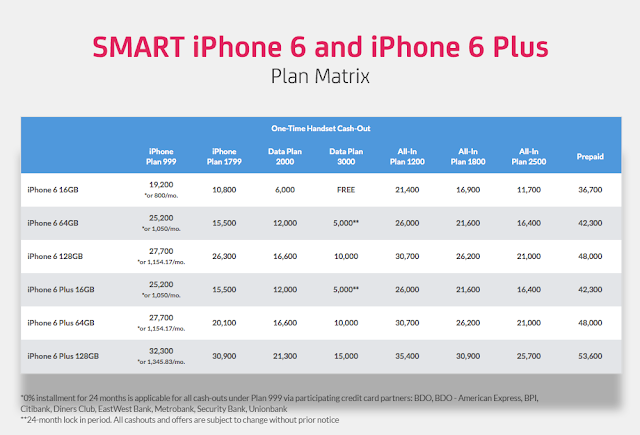 This offer is available for a limited time and on a first-come, first-served basis, and can be enjoyed when you sign up at any Smart Store nationwide. I'm sharing the press release because this is something I really am interested in. Baka I'll get an iPhone 6! I don't know yet, okay, but I'm super tempted! Now that I'm a mommy of three, I do almost all my work, blogging, and marketing on my phone. Sometimes my MacBook remains untouched for days! So I'm liking the bigger screen of the new iPhone 6. We'll see! 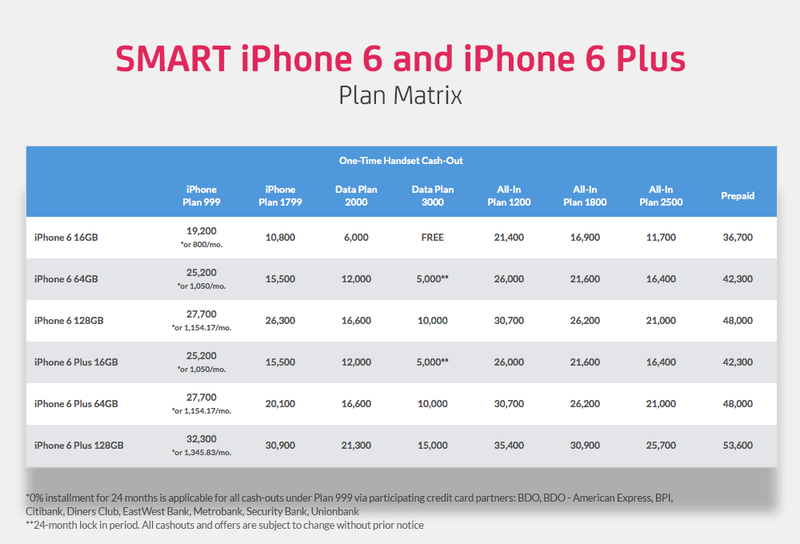 UPDATE: Smart gave me an iPhone five 5 days after I published this post! Thanks, Smart!